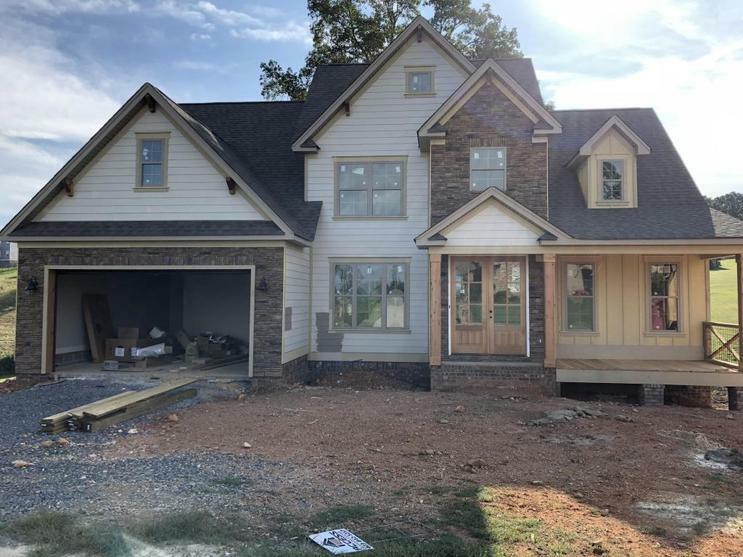 Current photo 10/1/18This new construction home in Lake Breeze has it all!! 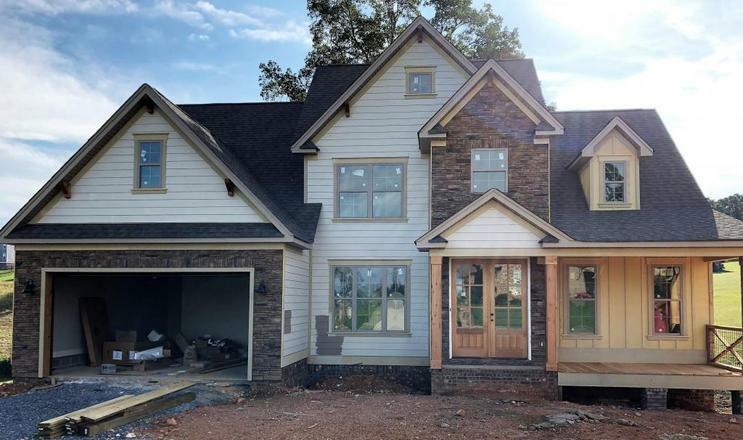 Walk into this modern craftsman and find an open flowing floorplan with high ceilings and hardwood floors. The kitchen is open to the family room and will delight with its designer gray cabinetry and solid surface counter tops! 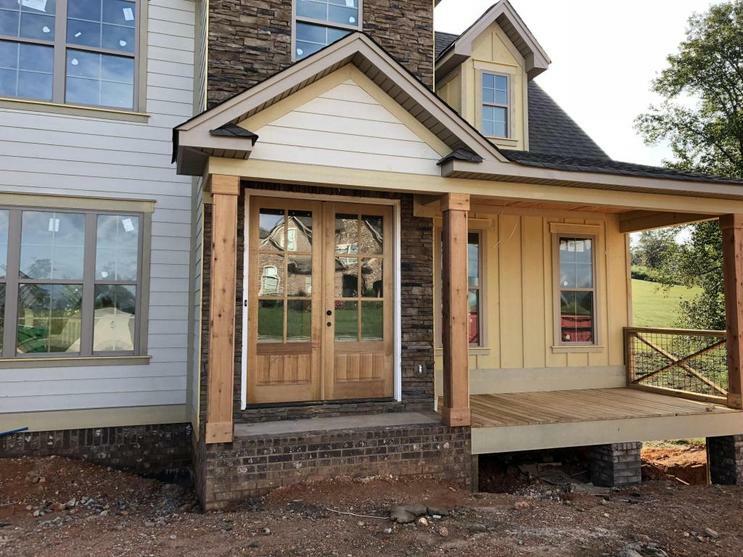 The master is on the main with 2 additional bedrooms AND A large bonus room upstairs. Gazing out the upstairs windows you will see beautiful views of Chickamauga Lake!! 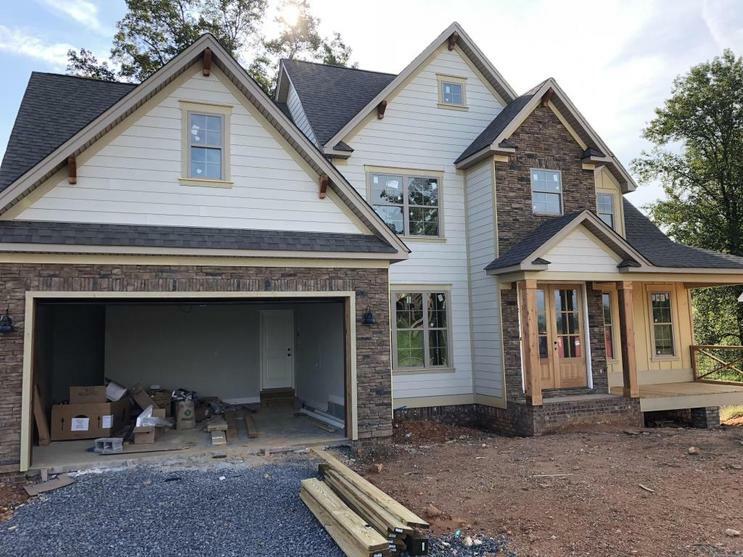 Let's not forget this home also comes with a full unfinished basement complete with a 3rd car garage! Come home to Lake Breeze! !